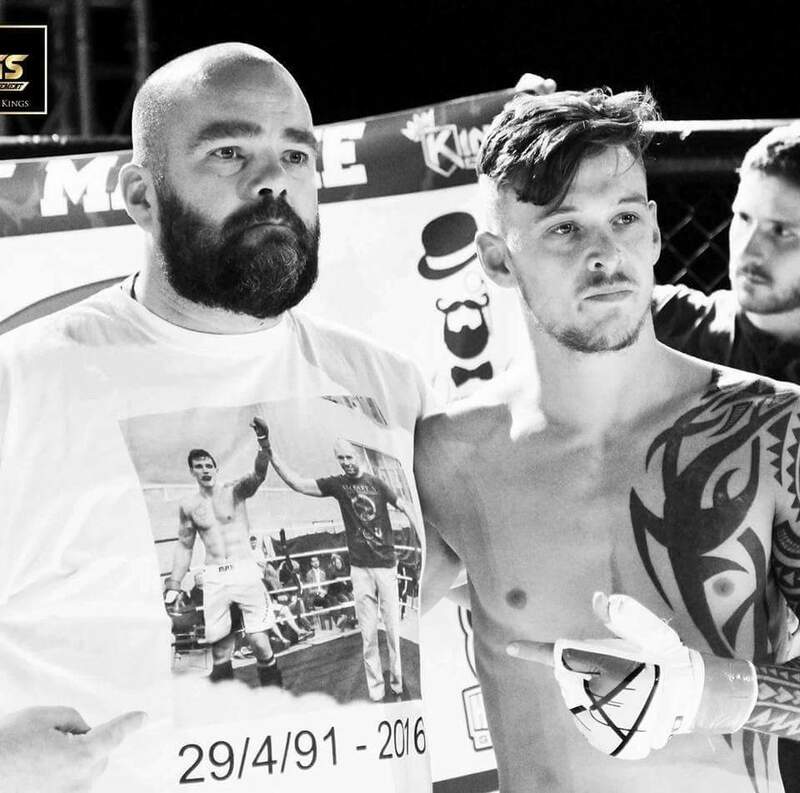 Boxer Mike Towell’s trainer allegedly considered withdrawing him from his final fight due to health concerns, an inquiry into his death has heard. 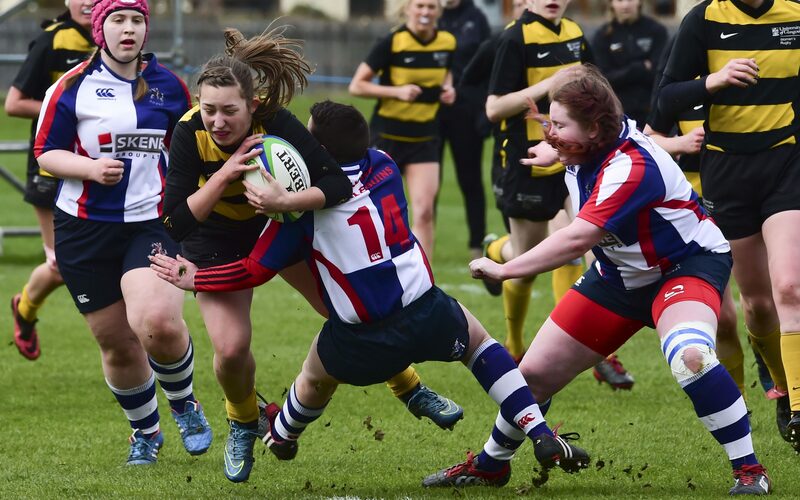 Courier Country's sporting heroes are returning from Australia triumphant, having helped Scotland to its most successful overseas Commonwealth Games ever. 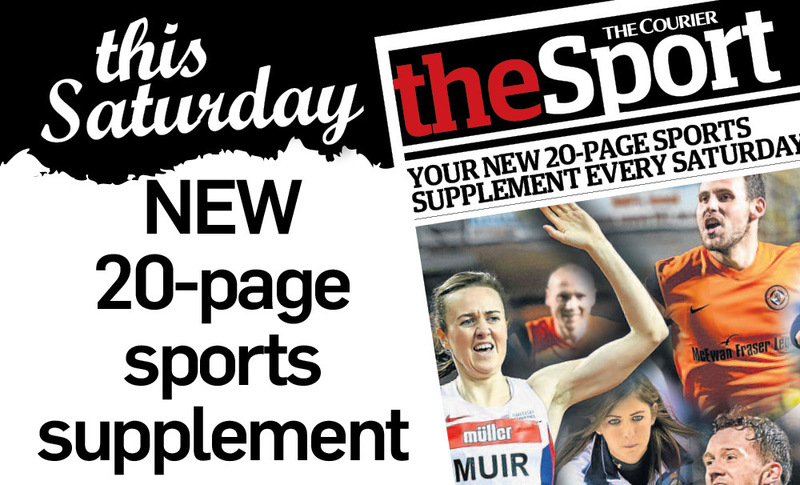 The latest changes in the development of The Courier arrive this weekend with the launch of two new pull-outs. 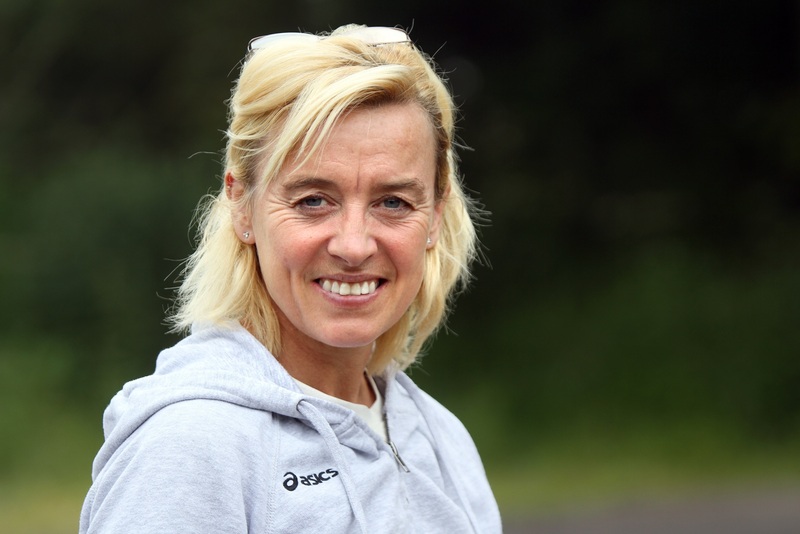 Dundee-born athlete Liz McColgan will renew a long-distance rivalry when she takes on Zola Budd in next year's inaugural Stirling marathon.